Our engage hubs are simple to install and use. One CT sensor is clipped onto the live feed cable at yout breaker panel. 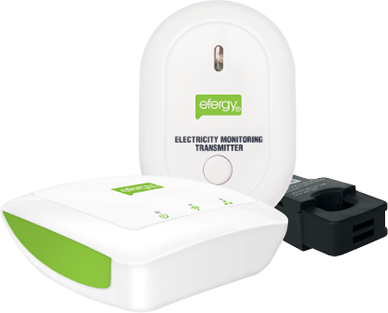 A lead from the sensor is connected to the efergy transmitter, which then wireless sends real time data to the hub. The engage hub is connected to your internet router via ethernet cable. 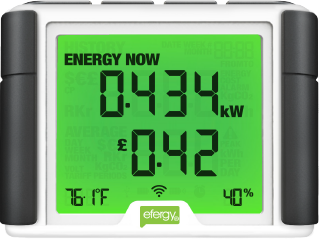 The web platform or app will then show you how much energy you are using in the same units that are on your bill. 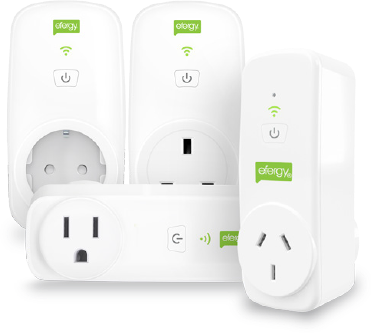 The engage solar lets you manage multiple circuits in your home from anywhere, any time through the engage online portal. Check through hours, days or months to compare your solar generation against energy consumption. 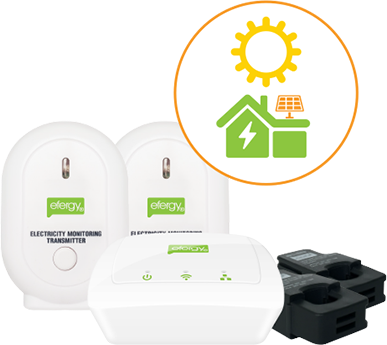 Our e2 classic energy monitor is simple to install and easy to use. The monitor receives data wirelessly via the transmitter and displays the demand in kilowatts of energy being consumed that any given time. 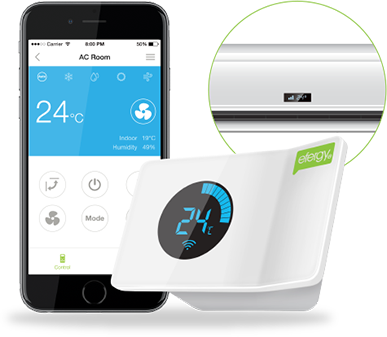 The e2 classic may be programmed for various rates, ensuring that the cost of your energy is accurate. 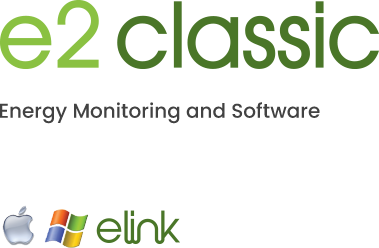 The e2 classic works in conjunction with your energy management software elink, which allows you to look at in depth energy information on your computer. Our elilte classic electricity monitor is simple to install and easy to use. A CT sensor is clipped on to the live feed at your breaker panel. A lead from the sensor and a mains adaptor are plugged into the energy transmitter, which then wirelessly sends real time data to the energy monitor. 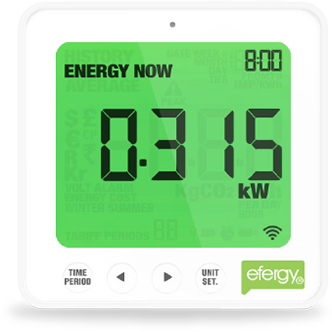 The monitor converts the data and displays the demands in kilowatts of energy being consumed at any given time. The elilte classic monitor may be programmed for various rates, ensuring that the cost of your energy is accurate. 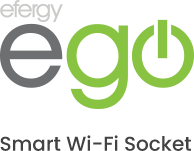 The ego smart Wi-Fi socket gives you control over your home appliances and devices. Turn your home devices on and off and monitor their energy use from anywhere. 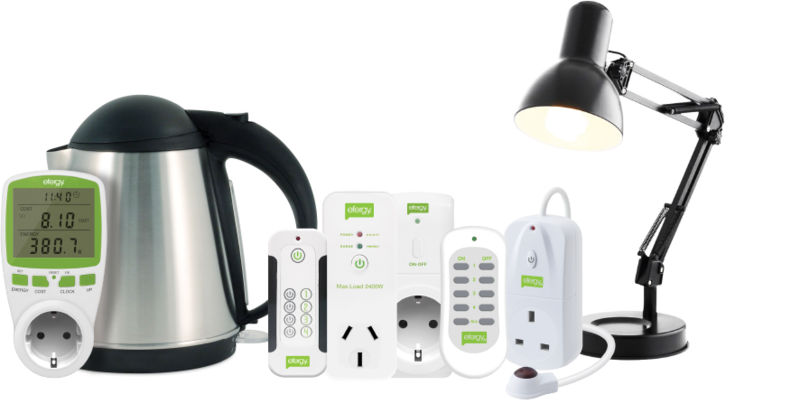 Appliance: Switch an appliance or a group of appliances from your smartphone. Energy Monitoring: Real-time or historical energy consumption display. Schedule Timers: Set timers for automatic switching of devices. Standby Elimination: Set the ego to turn off appliances left on standby for too long. Our elilte classic electricity monitor is simple to install and easy to use. A CT sensor is clipped on to the live feed at your breaker panel. A lead from the sensor and a mains adaptor are plugged into the energy transmitter, which then wirelessly sends real time data to the energy monitor. The monitor converts the data and displays the demands in kilowatts of energy being consumed at any given time. The elite classic monitor may be programmed for various rates, ensuring that the cost of your energy is accurate. *The AirControl should be installed within line-of-sight of the AC units infra red sensor (this can include using suitable walls to reflect IR signal).